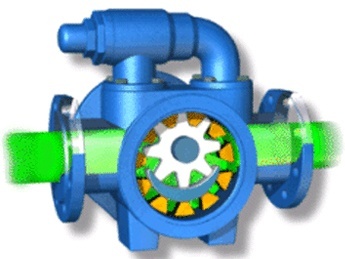 The GL Series external gear pumps can handle tough fluid handling needs without taking up too much space. 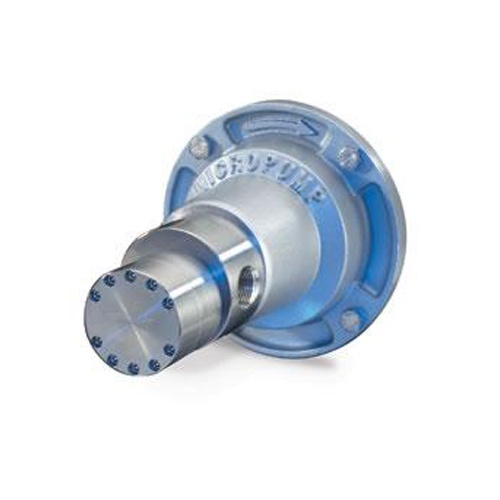 This cavity style gear pump provides smooth, pulseless delivery, with a high system pressure version available that can withstand system pressures to 103 Bar (1500 psi). 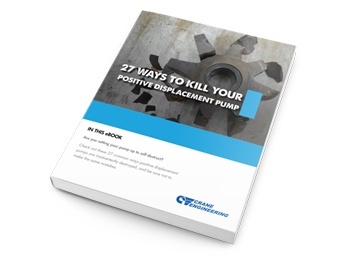 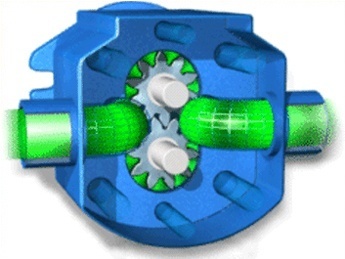 GL Series pumps deliver rugged, reliable performance for any high-precision pumping need.